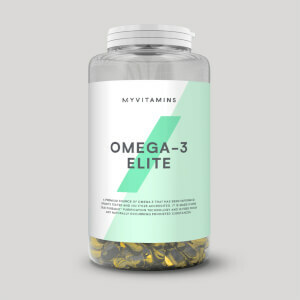 Omega-3 is an essential fatty acid that your body can’t make itself, so you have to get from your diet. 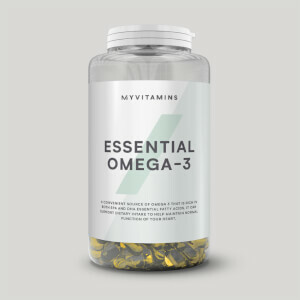 It’s found naturally in oily fish, such as salmon and mackerel, meaning it can be expensive to get enough from what you eat alone. 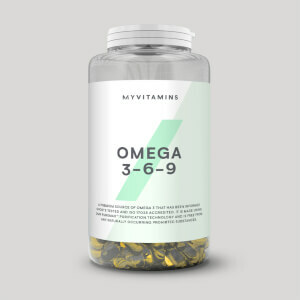 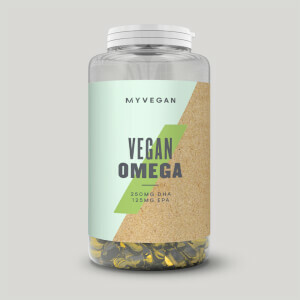 Our range of Omega-3 and fish oil supplements are a super-convenient and inexpensive alternative, and they're packed with the omega-3 fatty acids eicosapentaenoic acid (EPA) and docosahexaenoic acid (DHA). 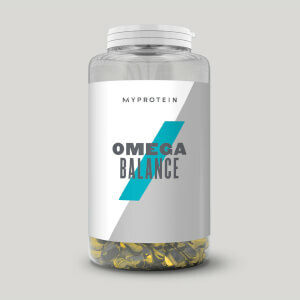 Still unsure what’s best for you? 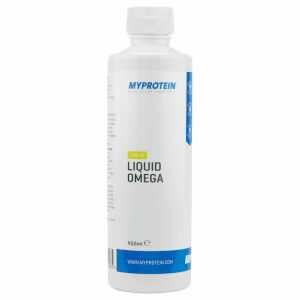 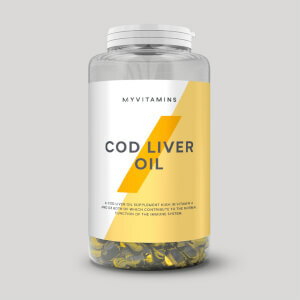 Check out our best fish oils and fatty acids.